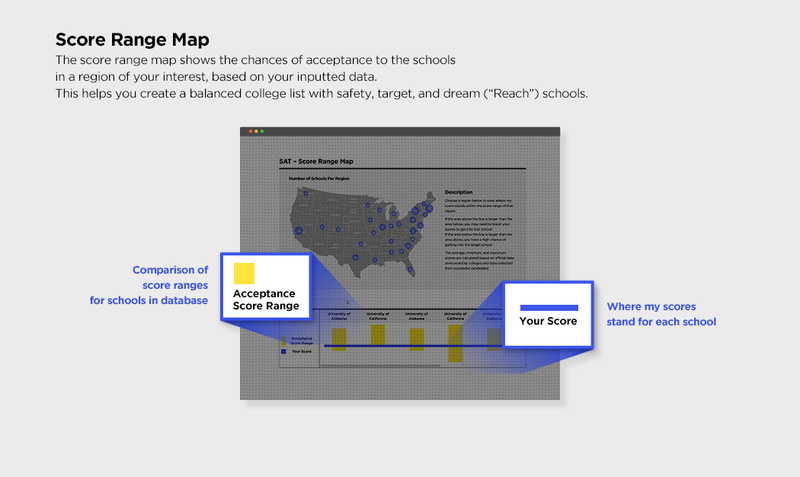 can accurately gauge your chances of being admitted! To start using the TPR Admissions Engine System, please input a valid email address and set a password. Note: The registration system isn't linked with your www.princetonreview.com account information. 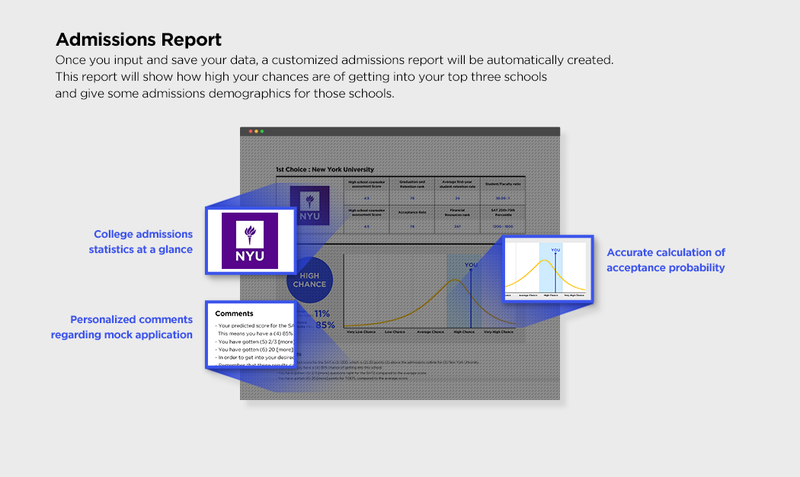 Anyone who wants to use the TPR Admissions Engine and College Expert Forum needs to create a new account. please send an email to prep@review.com. and colleges in the USA.